At Battle Mowers, we stock a wide range of new and used mowers. We offer a choice of cylinder or rotary walk behind mowers which are either electric or petrol powered. We also stock a range of ride on lawn mowers and small compact tractors. Battle Mowers Ltd offers a range of logspitters, chippers/shredders, chainsaws, brushcutters, hedgecutters and combi-systems. We also are main agents for the Spear and Jackson Hand Tool range. We have a large range of rakes, pruning saws, loppers, secateurs and snips for all your needs. We have a full range of both Stainless Steel and Elements Tools that cover all your digging and soil preparation needs. We also have a durable range of children’s tools for the budding young gardening enthusiast. Please find below a selection of garden machinery that either have in stock or can get at short notice. We usually also keep a stock of second-hand machines in stock as well. Please phone or pop in for more information. Powerful cordless KombiEngine with high torque and low weight. At only 3.2kg this is the lightest KombiEngine in the range. Ideal for work in noise sensitive areas and prolonged use due to the low vibration levels. Supplied with shoulder harness. To be used in conjunction with AP batteries connected via the battery belt or carrying system with connecting cable, or an AR backpack battery. Can be used in conjunction with petrol Kombi attachments. 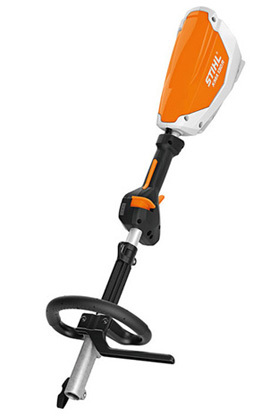 The STIHL MultiSystem is the variable specialist for ground-related issues. 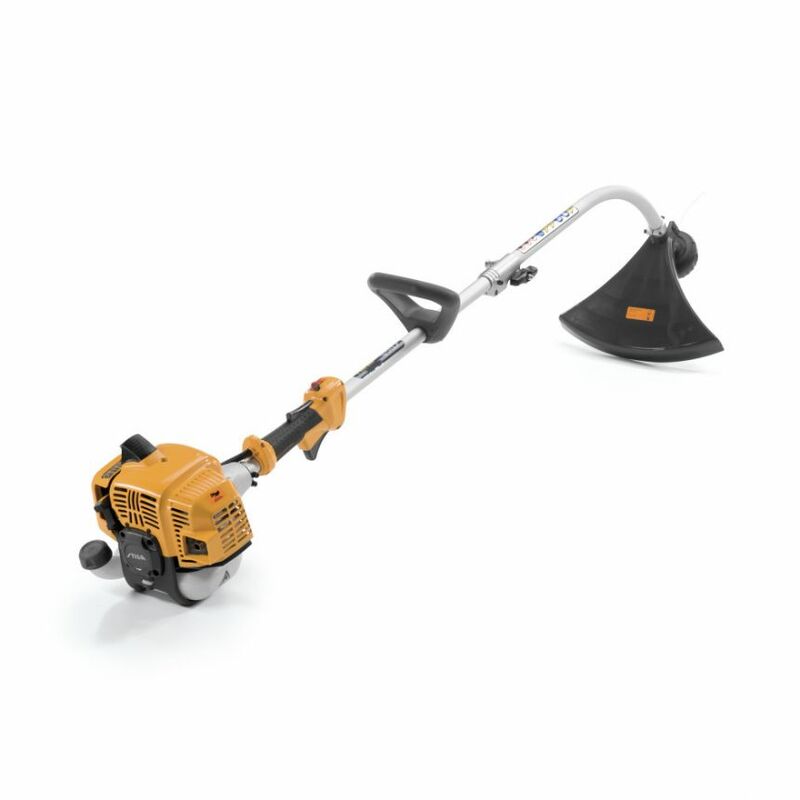 Remove moss, aerate your lawn, loosen soil and clear paths or larger areas – all with just one tool. How? The powerful MultiEngine can be quickly and easily combined with the relevant STIHL MultiTools. Once you’ve finished the job, simply fold up the tool. This makes the MultiSystem easy to store and transport. We also have a range of petrol and electric blowers, shredders, sprayers and log splitters in stock. We also can take 2nd hand machines as part exchange.